B.J. Thomas Live In Branson is not scheduled to perform in Branson this year. 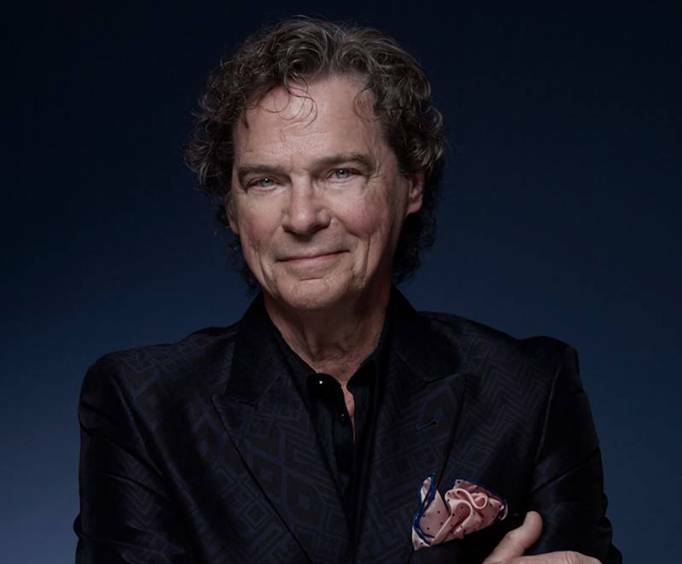 Two legendary singers come together in Branson; do not miss out on this treat of a show, starring BJ Thomas. 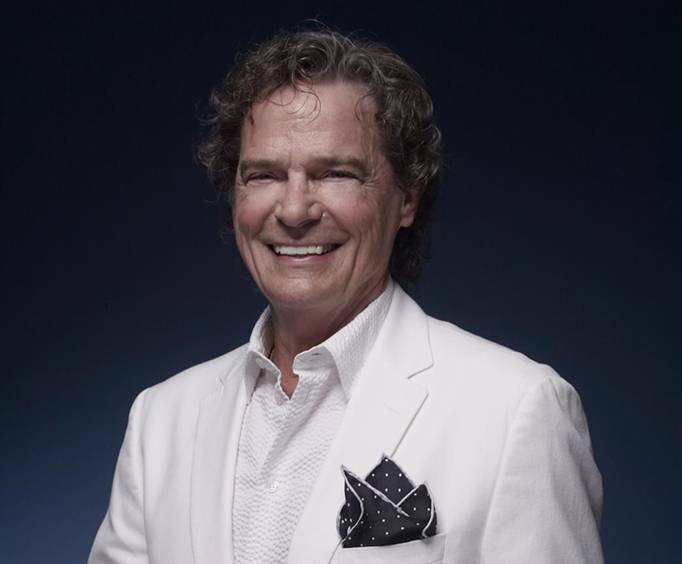 Famous for the hit "Raindrops Keep Fallin' on my Head", BJ Thomas takes to the Ozarks stage for an unforgettable time. He will impress all music-lovers, young and old, with their country style. 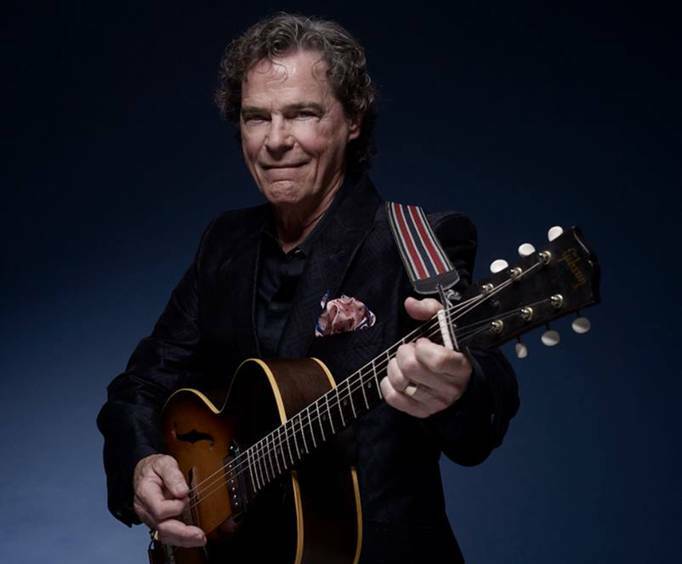 BJ Thomas brings his pop, country, and Christian influences to the stage to weave together a stunningly family-friendly performance that will have the whole family dancing along. He is famous for the song, "Raindrops Keep Fallin' on My Head". He was raised in Houston where he sang in a church choir. Developing his love of music beginning there, he later joined the band, The Triumphs. The Triumps released the album I'm So Lonesome I Could Cry in 1966, and it spawned their first hit cover with Hank Williams' "I'm So Lonesome I Could Cry". Thomas went solo that same year and signed with Scepter Records. In his career, he released over 40 albums and had countless hit singles. His song, "Raindrops Keep Fallin' on My Head" was inducted into the Grammy Hall of Fame recently in 2014. This fantastic show is worthy of any Branson vacation; be sure to get your tickets fast, as they are only here for a limited time on the Branson stage!